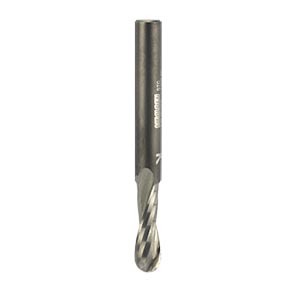 A range of high quality micro-grain solid carbide spiral upcut cutters with ball ends to give clean transition between depths. 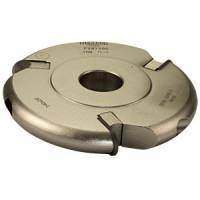 Primarily aimed at 3D carving in CNC machines, this cutter may find other uses in freehand routing. All cutters are two flute. It should be noted that the most common reason for premature wear is insufficient feed rates and worn collets are the main cause of tool breakage.